If you are interested in the possibility of owning your own Holiday Home at Riverside Holiday Park please find below details of new and used Holiday Homes we have available for sale. Should you be interested in viewing any of the units, please contact us and we can arrange for accommodation* to be provided to you if you should wish to stay overnight, free of charge. *Please note free accommodation is only available by prior arrangement/subject to availability and is not avaialble in peak seaon. 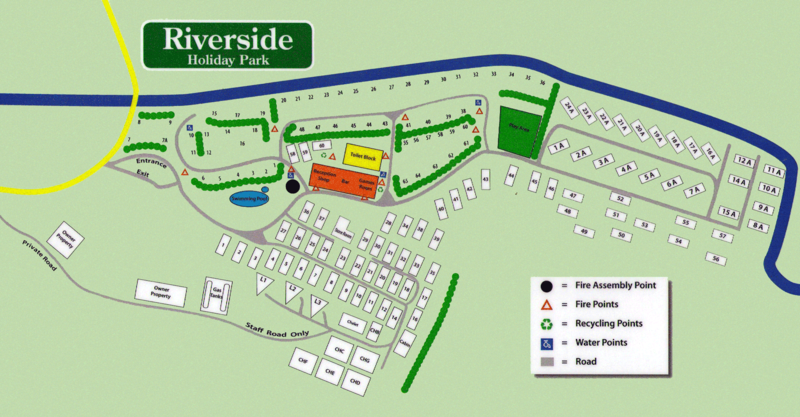 To view the available for sale plots that the Holiday Homes are situated on, please see the Riverside Holiday Park "Site Map" at the bottom of this page. Extras include: Full Central Heating, Double Glazing, Galvanised Chassis, Front Outlook Doors, Winter Insulation and Scatter Cushions. Victory Versailles 2 bedroom 6 berth, comprising 1 double, 1 twin plus pull out bed in the lounge. This twin unit lodge has double glazing, central heating, integrated fridge freezer and dishwasher, also included in the lounge is a flat screen TV with Blue Ray DVD and surround sound, both bedrooms also have a flat screen TV. It also has a full and generous sized deckingto both the front and rear of the unit, so makingit possible to take full advantage of catching the sun from dawn until dusk. Also included is a garden shed (8ft x 6ft), with washing machine and small tumble dryer, various garden tools, vacuum cleaner, bedding sets, kettle, toaster, pots and pans, cuttlery and crockery. This is a great opportunity to purchase a wonderful twin unit lodge on a great pitch with door side overlooking adjacent farmland and has its own parking area at the rear of the unit. Situated on plot 5A. We have for sale this 35 x 12 2 bedroom 6 berth caravan comprising, one double bedroom, one twin bedroom and a pull out bed in the lounge. This unit has the added benifit of full double glazing and central heating. It has full decking and skirting, both of which will be restained. Brand new fridge freezer to be suppied, brand new matress. All gas appliances will have a full service and the unit will come with 12 months gas safety certificate. To the rearof the caravan there is a metal storage shed (size 8ft x 5ft), Which has both a water and power supply to it. Double glazing, Central heating, Integrated Fridge Freezer & Patio Doors, Pre Galvanised Chassis. Double glazing, Central heating, Integrated Fridge Freezer, Integrated Microwave, Voiles & Scatter Cushions, Pre Galvanised Chassis. Price to include, Full Decking and Skirting, 6 months ground rent & Insurance until the end of July 2017. Situated on our latest development, this unit has double glazing, central heating, fridge/freezer, 2 bedrooms and comes with full decking and skirting. Situated on the new development, this twin unit has double glazing, central heating, integrated fridge freezer and dishwasher, also included in the lounge is a flat screen TV with Blue Ray DVD and surround sound, both bedrooms also have a flat screen TV, this unit also has full PVC decking with glass panels. Situated on our latest development, backing onto the River, this unit has double glazing, central heating, 2 bedrooms with en-suite toilet to main bedroom, an open plan kitchen, dining and living room and a full decked area. Situated on the new development, this unit is double glazed and panel heated, it has 2 bedrooms with an open plan living room, kitchen and dining area, this unit also has a full decked area. All caravans must be insured, this can be done through us or your own insurers, a copy of the certificate to be held in the office. If an owner decides to sell, and the unit is not bought by ourselves, then we would take a commission of 15% plus VAT of the total sale price. The price for this service for 2017 was £50. This is an optional service. Our Season is 10 months from March 1st to January 1st.